Amazon Prime Video has released the first Good Omens teaser trailer straight from New York Comic-Con! The end is nigh. 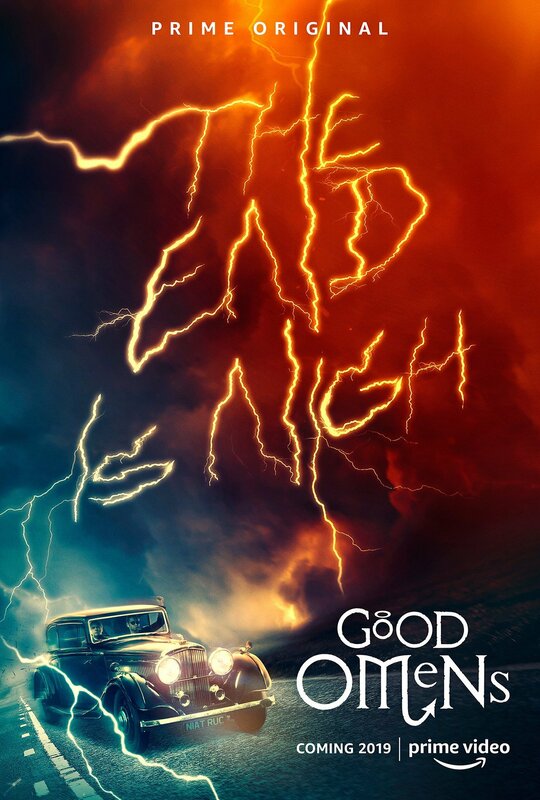 Good Omens is coming to Prime Video in 2019. 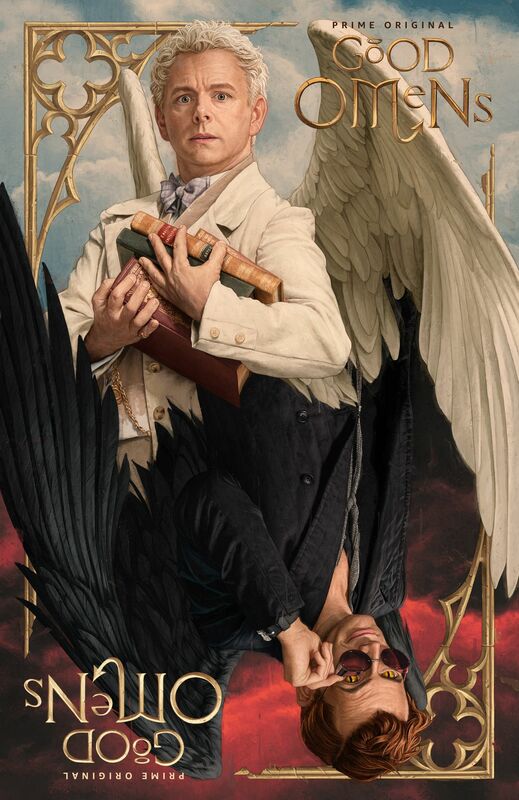 Based on the best-selling novel by renowned authors Terry Pratchett and Neil Gaiman, this series follows the story of Aziraphale, an angel, and Crowley, a demon, who have formed an unlikely friendship spanning 6,000 years and have grown fond of life on earth. However, the end of time grows near with the approaching Armageddon and they must now join forces to find a way to save the world.